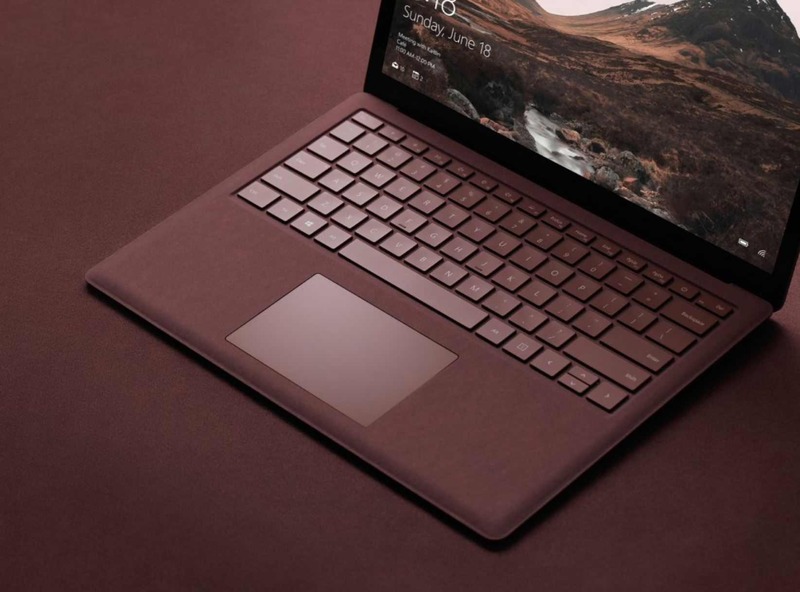 The new Microsoft Surface Laptop is now available for pre-order. The latest Microsoft laptop comes with Windows 10 S(with a free upgrade to Pro). Four tone-on-tone color combinations and sleek, elegant design. Breeze through tasks with a 7th Gen Intel Core processor. Omnisonic Speakers provide Dolby Audio Premium sound. Designed for Windows 10 S.
1 year of Office 365 Personal included. The new Microsoft laptop will cost you $999 for the i5/4GB/128GB base variant and it will be available for delivery at homes from June 15th later this year. Pre-order Surface Laptop from Microsoft online Store from here.